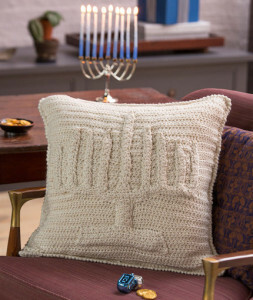 Decorate your home for the holidays with this decorative menorah pillow. 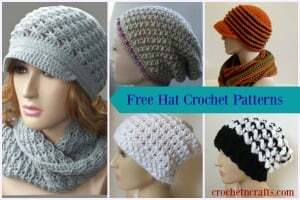 It’s great for those practicing religion, or anyone who enjoys candle displays. 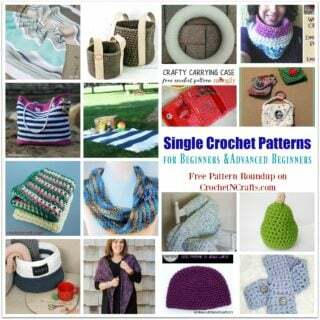 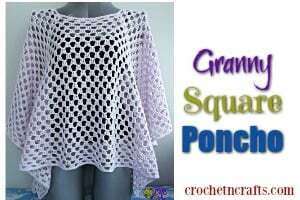 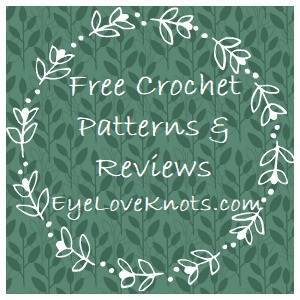 If you enjoyed this free crochet pattern you might also enjoy more by Randy Cavaliere or Red Heart.